My name is Brittani Bowling, I’m 20, and from Southern Maryland. This is my second semester at Towson; I transferred here from Clemson to be closer to home and for the Mass Comm program, although I miss Clemson everyday. 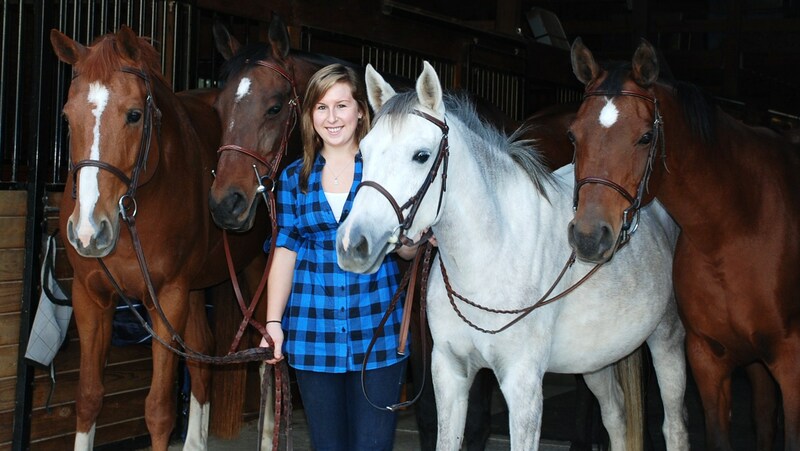 I spend most of my time doing school work, going to the gym, riding my horses, and working at the barn. I plan on graduating in May of 2011, and I’m really excited to see what kind of opportunities I have after school. Although I’m not positive what type of jobs I might pursue, I’m passionate about photography and in a perfect world, would love to do something with that. However, I’m really looking forward to the coming semesters and the classes I’ll be taking within the Journalism & New Media and Advertising Tracks to see what other aspects of Mass Comm grab my attention. I enjoy writing, but this is my first time having a blog, so it will definitely be an interesting new experience!